An efficient way to view full session capacity and track attendee schedules. 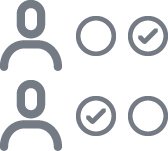 Easily verify attendance for CEUs to send certifications. 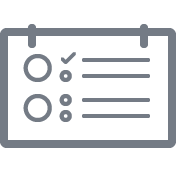 Give attendees the freedom to select and edit the sessions they want to attend. 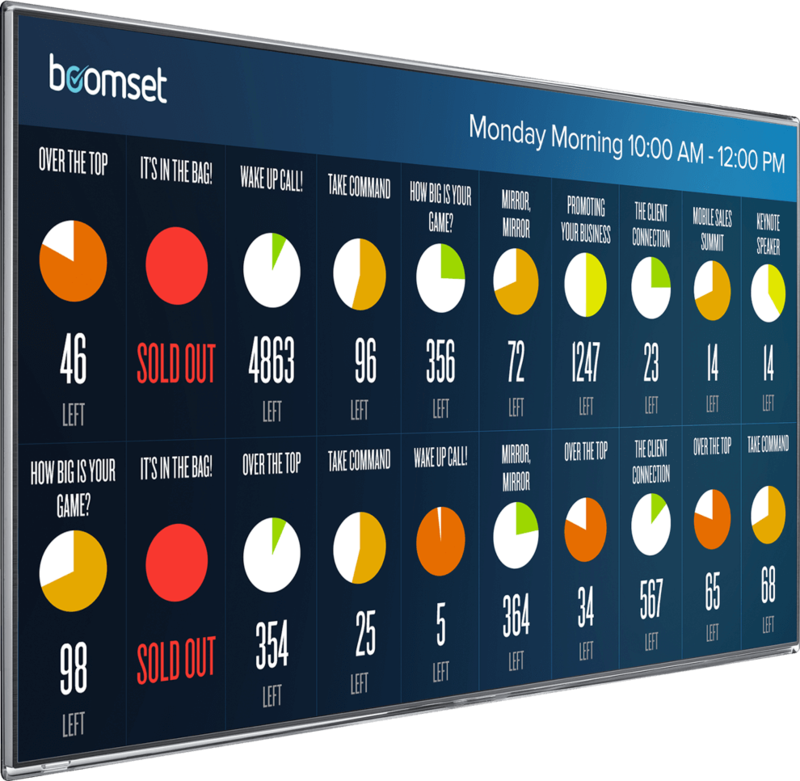 Convenient session management for access control, attendance tracking, gamification and live attendee statistics.